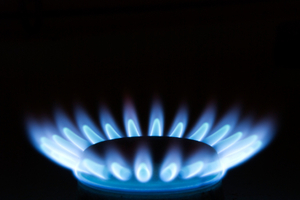 Gas suppliers are trying their best to offer better services to customers, and with everyone trying to cut their household expenses, competition between suppliers is bringing down prices as they compete to provide better deals. If you are not satisfied with your gas supplier, you can easily switch.Â Online comparison of energy prices gives everyone a platform that facilitates bias free, affordable comparison where each gas supplier's price can be compared. The existence of a number of suppliers gives the consumer a wide option to choose from. By making the decision to switch, you can save a lot of money that can be utilized in other useful ways.Â Of all the ways to spend your hard-earned money, gas bills aren't the most fun, so make sure you're getting the best deal and shop around to save in the long-term.